The exceptionally clever but emotionally immature Mary Godwin was 16 when she met and eloped with Percy Byshe Shelley. He, of course, was already married. 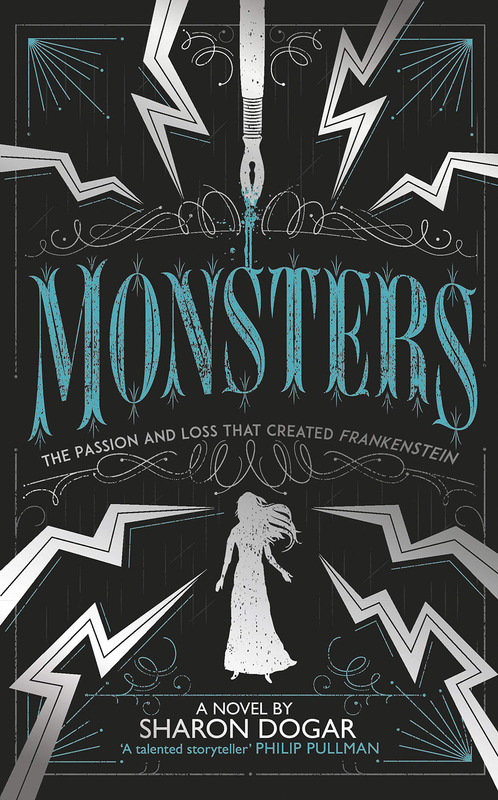 That makes her story the perfect subject for modern teenagers who might have got as far as their A levels at the age when Mary is in Italy with Shelley, Byron and her stepsister conceiving Frankenstein’s monster, having already lost two children of her own. Dogmar’s novel is detailed and imaginative and she’s especially good on the sad, vexed, entrenched relationship between Mary and her father, William Godwin, whose famous liberal thinking didn’t extend quite far enough to accommodate his daughter taking off with an exponent (and practiser) of “free love”. Also in the mix is Claire the stepsister who – according to Dogmar at least – is more relaxed with and open to shared relationships than Mary is. This is a fairly kind portrayal of Shelley too. Dogmar’s version of him is warm, and sincere if misguided. You can see why Mary falls for him and never wants anyone else. Don’t expect to like or admire Byron very much though. This interesting, compelling, meaty novel has the potential to deepen the reader’s appreciation of Frankenstein (widely studied in schools) as well as encouraging him or her to read or reread the poetry of Shelley and Byron along with A Vindication of the Rights of Women, the seminal work by Mary’s mother, Mary Wollstonecraft who died a few days after she was born. I wish Dogmar had been a little more careful with historical facts, however. The French did not invent their long loaves and call them baguettes until after the First World War and Shelley and Mary could not have visited London Zoo in 1814 because it did not open until 1828 and not to the public until 1847. And those are just examples.